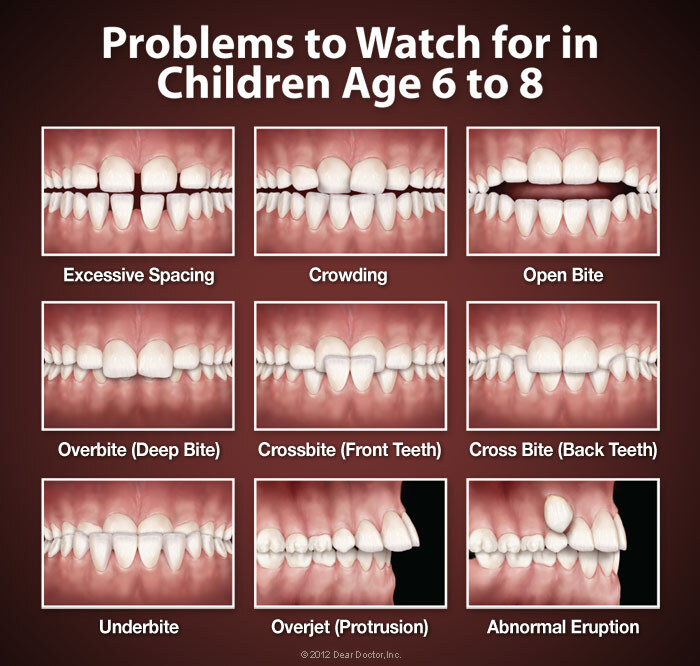 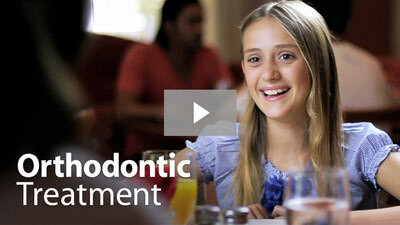 Orthodontic treatment can be successful at any age — and in older patients, compliance isn't usually an issue. Plus, with the growing availability of clear aligners, translucent ceramic brackets, and lingual braces, it's getting harder to tell whether or not you're wearing orthodontic appliances. 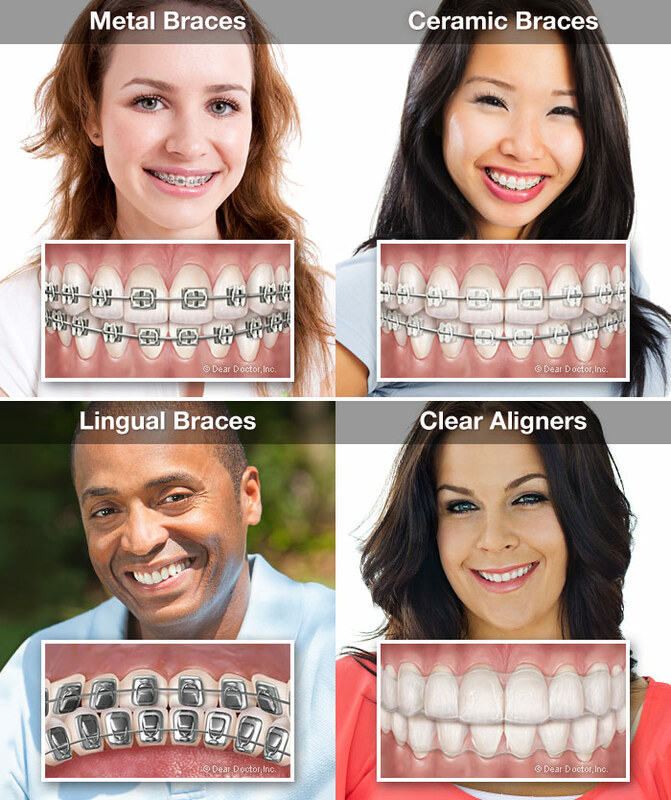 So if you worry that metal braces might clash with your professional image, be sure to ask about less-visible alternatives (Watch Adult Orthodontics Video).